Mark and I ran across the folk from Balcones at the Whisky Show in London back before the UK winter descended upon us with its myriad attempts to crush the country under alternate rain and snow, not to mention the bloody wind. We spent far more time around this small American distillery set-up than either of us had any right to expect. I’ve got a place in my heart for bourbon, but I assumed it would always be a second-tier spirit for me. Not so. America has been (slowly) changing its myriad regulations regarding prohibition, and new distilleries are emerging. Balcones is one, and I’m bloody glad for it. So. 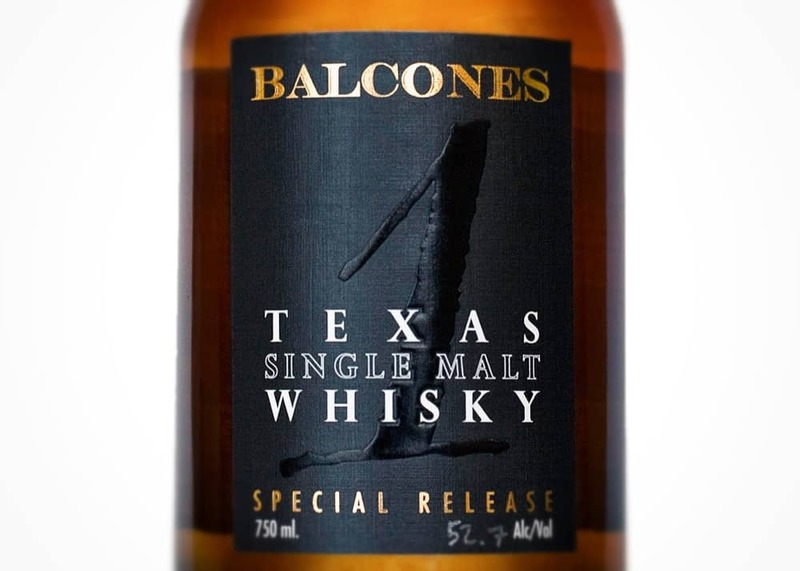 Up today in Balcones Fortnight: the Balcones Single Malt – at £75, nothing to sniff at. Bottled at 53%, aged in ex-bourbon oak (it’s whisky, not bourbon, so it’s open to experimentation, and this is a Good Thing). Oh. And it’s from a distillery that’s just five years old. Young whisky! Who’d have thought? But it just won “Best in Glass” against a tough range of competitors – including a Balvenie 17 year old and a Nikka Coffey Grain – here in London. So much for grimace-inducing cowboy whisky. So you want to know what it smells and tastes like, right? What you get for that £75? In the glass: dark, dark and stormy. A rich amber colour. On the nose: Butterscotch. Toffee. Vanillla. Echoing the rich, dark colour, almost like a really loveley glass of rum (coming, I promise). A little bit of port or sauternes. And it also sort of smells like bourbon. I realise how that sounds. Bear with me. In the mouth: This is not the American whisky you mix with lemonade or cola. A rich, burning flavour – this is 53%, mind, so take small sips. Again, butterscotch. Underlying bourbon notes but smooth, without any bourbon harshness. The faintest touch of smoke in the sweetness – leftover from the roast in the mash? Sweet, but not cloying at all. A finish that goes on for days, leaving vanilla and hints of anise lingering in your mouth. I added a tiny bit of water to this whisky – about ½ tsp in 25ml – and that’s done something intense to it: opened hints of apple and pear in the nose (toning down the butterscotch notes) and releasing some of the aged-rum sweetness so that more of the flavour comes through: black pepper and bay leaf under a delicate layer of honeycomb and almost chocolatey flavours – the nice bits in a dairy milk. This is a complex beast of a whisky; a real whisky for whisky drinkers. I don’t think I’d drink a lot of it – a whisky for ‘just the one’ on nights when you have a real aficionado around. Hide the bottle from them and ask them to tell you where it’s from. They’ll never say Texas. This is damn fine whisky. n.b. 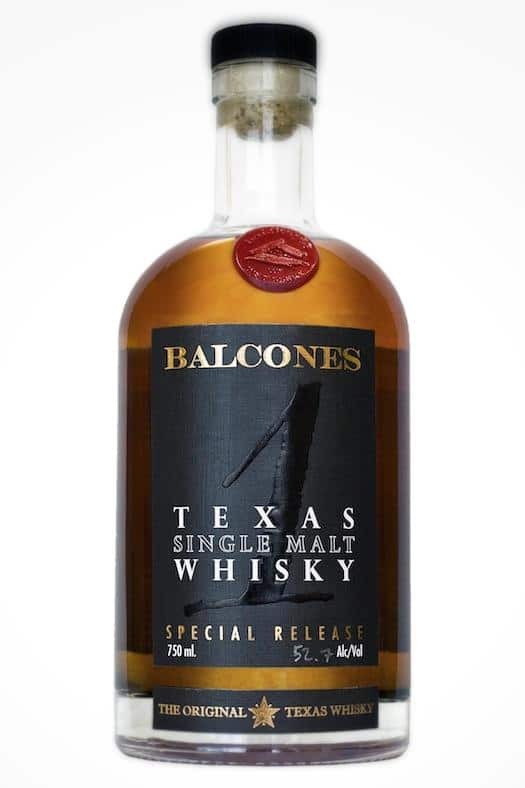 Review samples were kindly provided by Balcones, gratis. You know that the master, if not wizard, of the product is Chip Tate. Chip has left and Balcones is going on without him, if they can. Follow Chip and Tate & Co in the near future. No matter the name of the rose it will smell as sweet wherever he goes. i believe Chip got ousted or bought out.. all to say that i too will be looking for Chip’s work in a couple of years..